A half-open window alerted a local restaurant owner to nefarious doings at his establishment on Friday, July 28. 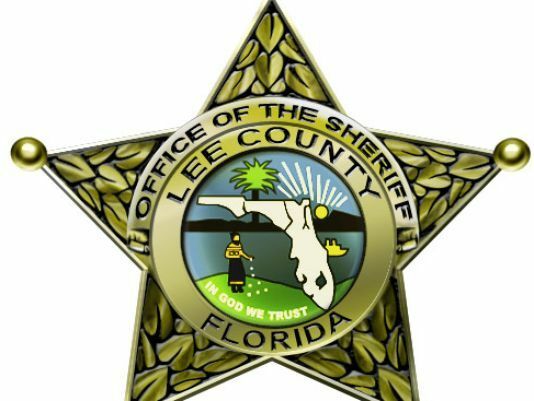 According to a report by Lee County deputies, the owner of South Beach Bar & Grill contacted them on that day after observing that a back window which opens up over the back bar was half open. Reports state that when the restaurant closed the night before at 10:30 p.m., the window was closed, but it is unknown if it was locked. The report does not indicate exactly what was taken, if anything. Newer PostWhat happens if the worst happens?